Mairéad Kelly (pronounced like parade only with an M) is a mum to three children, two now grown up and a younger daughter. 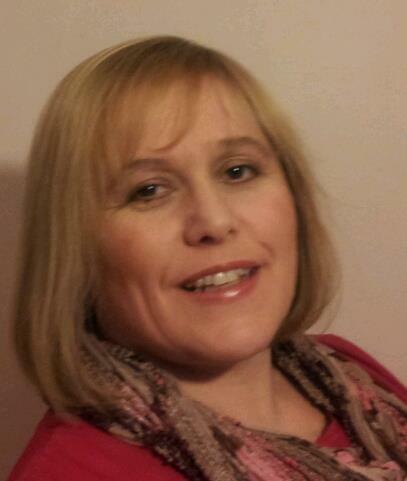 She has over twenty years experience working for SMEs and multi-nationals. Mairéad has also got over 10 years experience building and running her own businesses. She she built up her own successful team as a manager to one of the UK's biggest party plan companies. She is also a qualified coach, both business and life and an NLP trainer. Over the years Mairéad has helped many mums to become Mumpreneurs, growing successful businesses that are mostly run around managing a home and raising children. She believes that you can have it all, without having to sacrifice one for the other - with proper planning and realistic goals. In 2011 Mairéad decided to merge these skills when she heard many of her old clients bemoan the fact that they could not get out to conventional trainings or early morning networking meetings due to family commitments. Nor could they attend evening events due to the same family commitments.